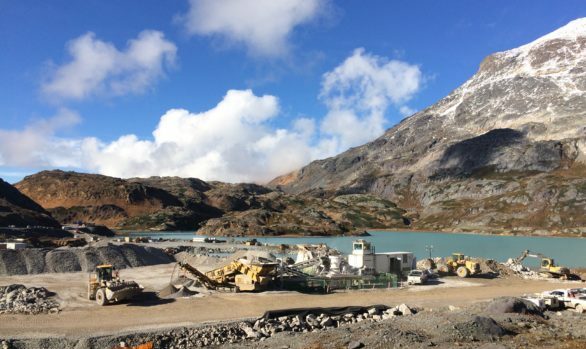 The Beaver Quarry and the Lignite Quarry provide a few of Kode’s best rock products. Rip Rap is a product that is produced in various sizes and classes and is made from a wide variety of different rocks mixed together. It could run from a mixture of granite, limestone or even concrete rubble, and it is used mainly to armour shorelines, stream beds, bridge abutments, pilings and other shore line structures against water or ice erosion. 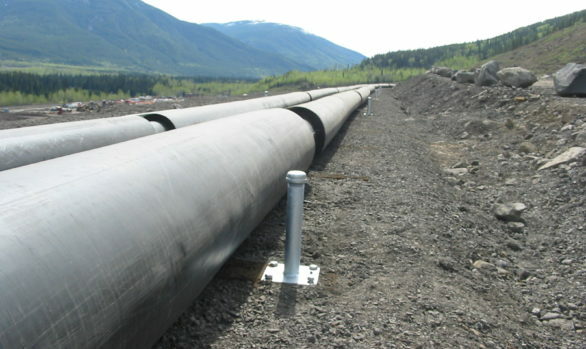 Our Rip Rap products meet the standards required and specified by the Ministry of Transportation and are tested and approved for NAG – Non Acid Generating. Kode Contracting Ltd is able to produce rip rap according to our clients specifications and requirements. 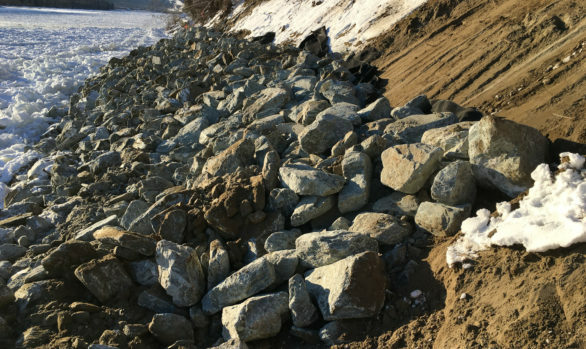 Kode Contracting’s Beaver Quarry provides various sizes of rip rap which can be used for many types of erosion protection. Our 2.5-1″ sized rock is best used for railway ballast. 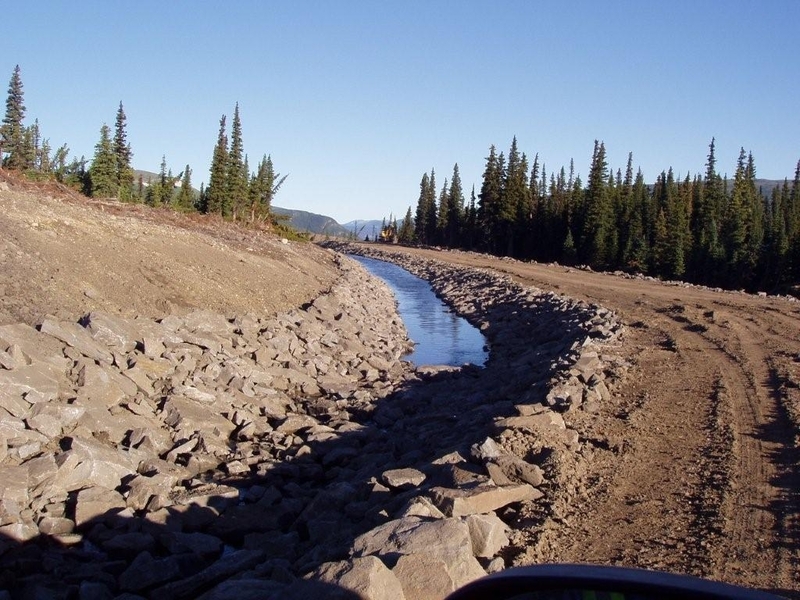 Our class 10-class 50 rip rap is used alongside highways and for drainage creek areas.